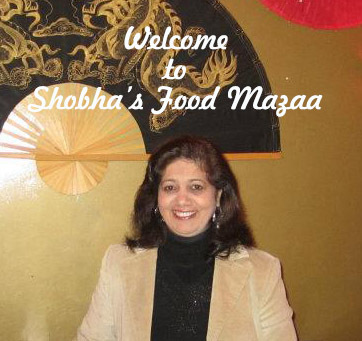 Shobha's Food Mazaa: POHA SCHEZWAN FRIED RICE STYLE / BEATEN RICE - FLATTENED RICE CHINESE STYLE. 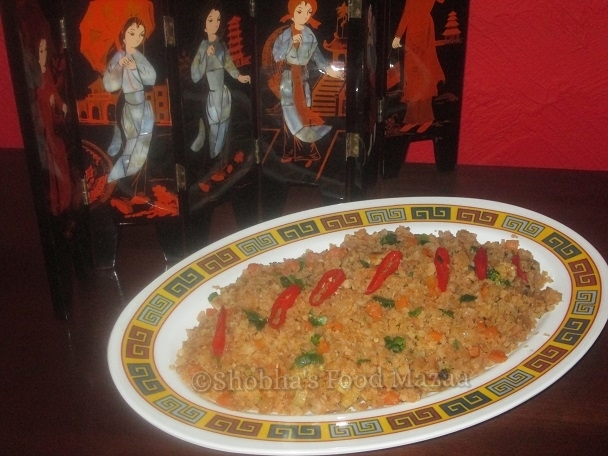 POHA SCHEZWAN FRIED RICE STYLE / BEATEN RICE - FLATTENED RICE CHINESE STYLE. Sometimes we get tired of eating the usual dishes and it is always fun to create something new. I made the poha like schezwan fried rice adding veggies and chilli sauce for a change. They really tasted yummy. It made a light and filling one pot meal. 1. Take the poha in a strainer and run under the tap once just to soak them lightly. Spread them in a plate. 2. In a wok heat the oil and add the garlic and saute. 3. Tip in the vegetables and stir fry adding the salt. 4. When they are done add the sauces and mix. 5. Next add the spring onions and stir in the soaked poha. 6. Stir everything carefully to avoid making it mushy. Note: Adjust the spice level according to your preference.. You can add the chilli sauce accordingly. Innovative recipe... poha schezwan sounds delicious and interesting..
Thats quite innovative to use poha for this dish Shoba..very nicely done..
Not even sure I have ever seen flattened rice before...it surely looks very tasty and flavourful. How creative! 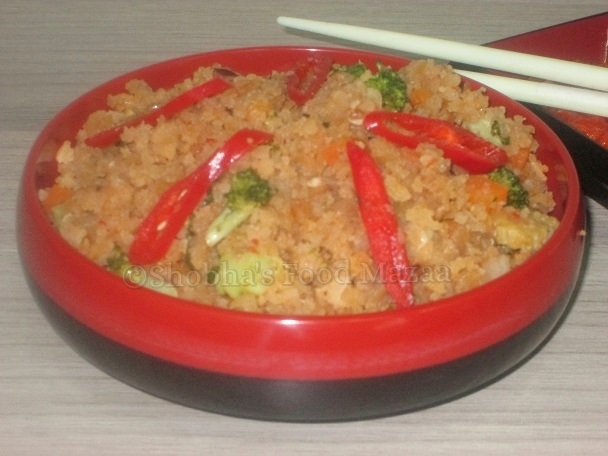 I would love to try this..
Looks delicious and loved the chines touch to poha! !